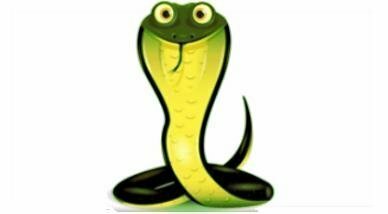 MAMBA/PRX Loader is a homebrew that allows to load MAMBA and/or VSH plugins (with MAMBA or PRX Loader) by two different methods: at system boot or manually. Ps2 iso are not supported in this mode! occurred (see log: /dev_hdd/tmp/MAMBA_PRX_Loader.log) and you will get back to xmb.